This is why we have always recommended drinking your John Ellis Water in glass. When we shipped bottled water we always have used glass. This study may be new to most people but here at John Ellis Water, we have know this for years. Phthalates, which are found in plastic water bottles are considered a carcinogen. For several years now we’ve been hearing about the mysterious, ubiquitous, and hard-to-spell chemical compounds know as phthalates (pronounced f-THAL-lates), which are used to make plastics flexible and as lubricants in cosmetics. What Are the Effects of Phthalates? As a result of this ubiquity, we are all ingesting, inhaling, and absorbing through our skin a significant phthalate load — which quickly moves to our bloodstream. FREDONIA, N.Y. (WIVB) — The Geology & Environmental Sciences department at SUNY Fredonia conducted a study which showed that a number of brands of bottled water are contaminated by microplastic. “Plastic is defined as any synthetic or semi-synthetic polymer with thermo-plastic or thermo-set properties,” the report said. 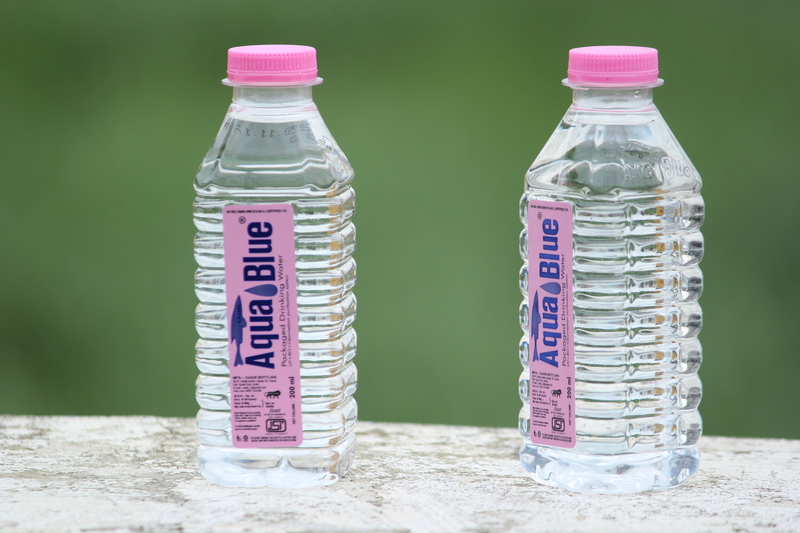 The researchers tested 11 different brands of water from 27 different lots. Overall, 259 individual bottles were tested. 93 percent of the bottles showed a sign of microplastic contamination, the researchers say. The data collected by the researchers suggests that the “contamination is at least partially coming from the packaging and/or the bottling process itself,” they say. Dr. Sherri Mason, a chemistry professor at the school, led the research.